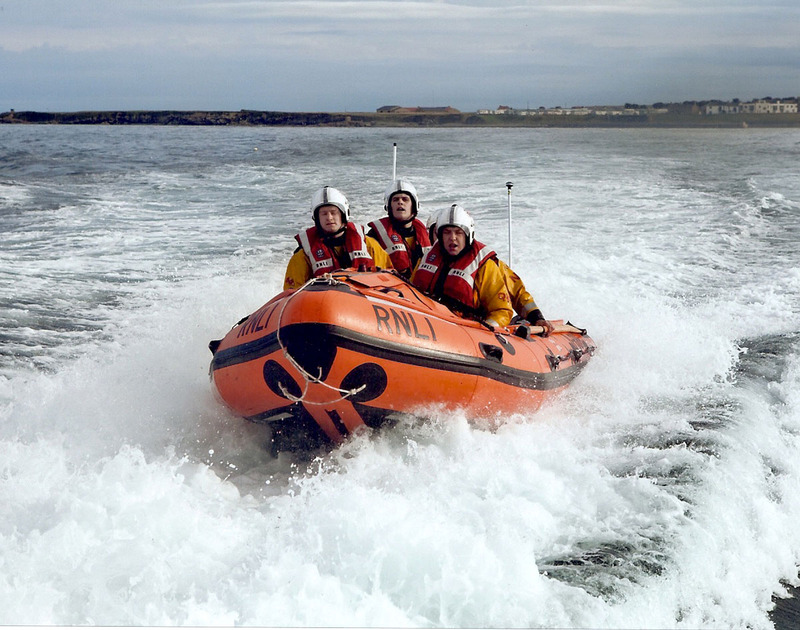 At 15.28hr on Friday 28th July 2017, UK Coastguard requested the launch of Seahouses Inshore Lifeboat, to assist the ambulance service with an injured male on Bamburgh beach, with a suspected broken ankle. 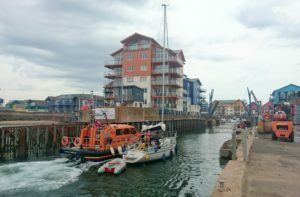 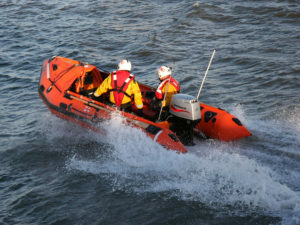 One option would be to remove the casualty by sea to a better location to transfer him to an ambulance. 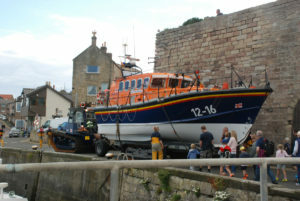 Local Coastguard Rescue Officers from Seahouses and Holy Island also were travelling to the scene by road. 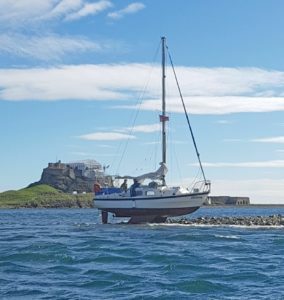 At 14.06hr on Friday 21st July 2017, UK Coastguard requested the launch of Seahouses All Weather Lifeboat, to the report from a member of the public of a white object in the sea off the Stag Rocks at Bamburgh. 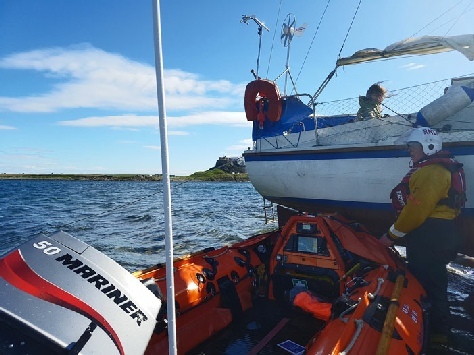 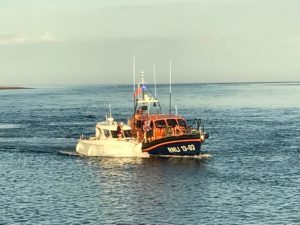 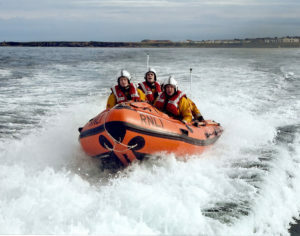 Seahouses Coastguard Rescue Team initially attended to try and identify the object, which a member of public was concerned may be a capsized yacht. 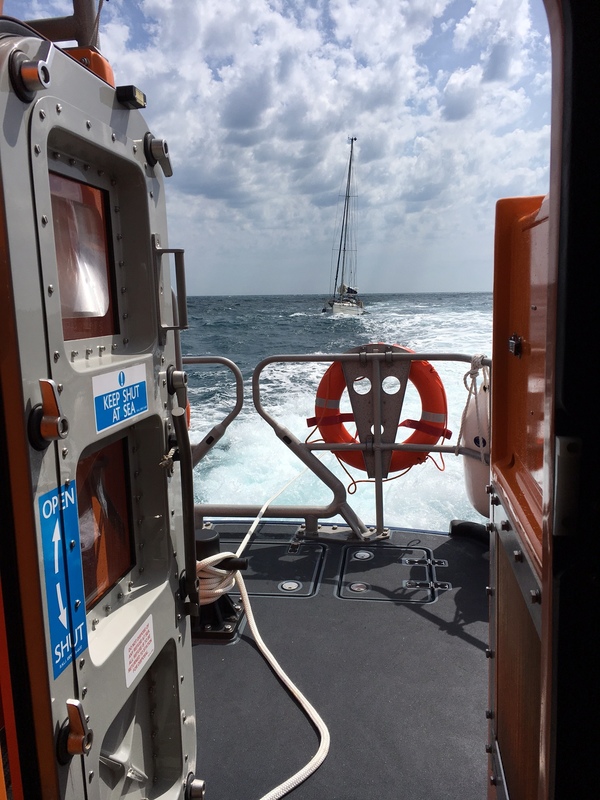 Sea conditions were quite choppy, with a strengthening gusty easterly wind. 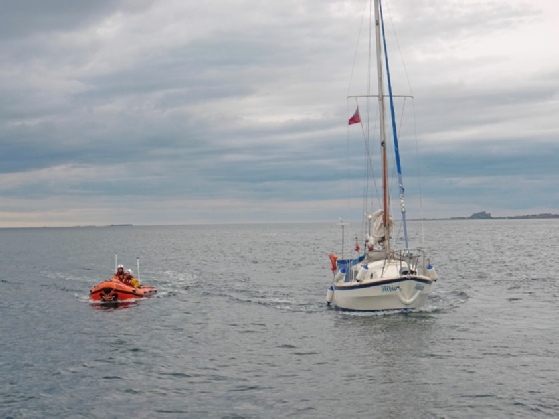 At 12.23hr on Saturday 22nd July 2017, UK Coastguard requested the launch of both Seahouses Lifeboats, to the report from a diver support boat, that two of their divers, diving near the Harcar Rocks at the Farne Islands, were missing and now overdue by 45 minutes. 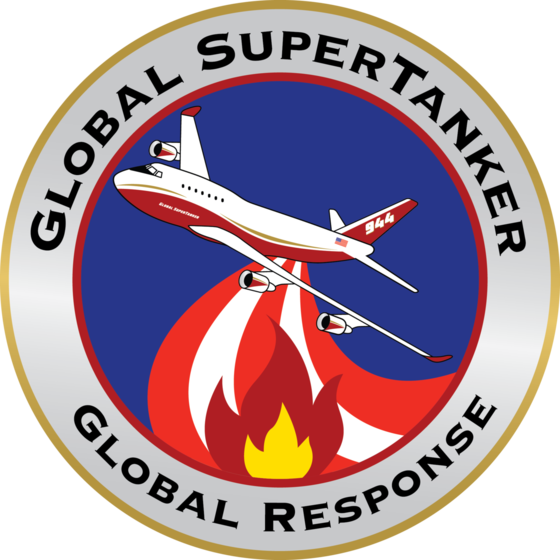 COLORADO SPRINGS, CO – The Global SuperTanker – the largest, fastest, and most technologically advanced aerial firefighter in the world – has received interim approval from the U.S. Interagency Airtanker Board (IAB) to fight fires in the United States. 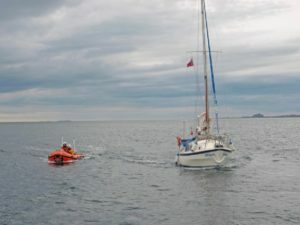 The 17-month approval is similar to what has been given to other aerial tankers and is a necessary step for the SuperTanker to compete for contracts in the U.S. and abroad. However, IAB approval is only a first step; the SuperTanker does not currently have a contract with the United States Forest Service (USFS) to fight fires, and pending contracts for large aerial tankers exclude tankers the size of the SuperTanker. 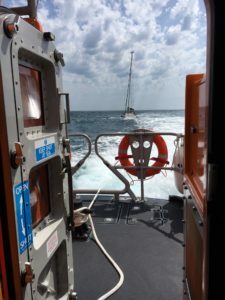 In case you missed it, over the weekend the Associated Press examined why the world’s largest aerial firefighting tanker has remained grounded while wildfires burn across the western United States. 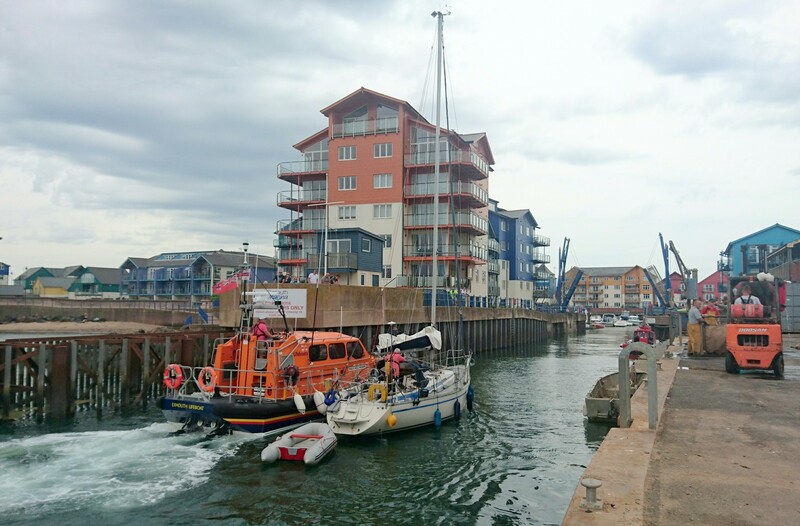 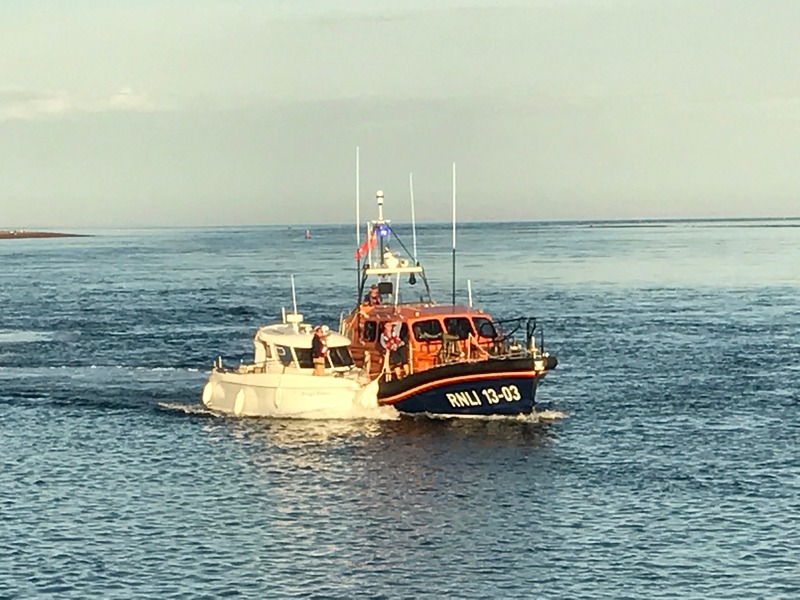 At 07:51hr on Friday 14th July 2017, UK Coastguard requested the immediate launch of both Seahouses Lifeboats, to go to the assistance of a 26ft yacht with three persons and a dog on board. 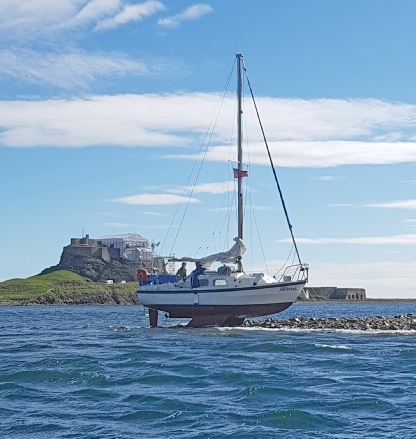 The yacht had run aground on the gravel outcrop at Holy Island, near the haven, known as the Rigg, and was unable free itself. 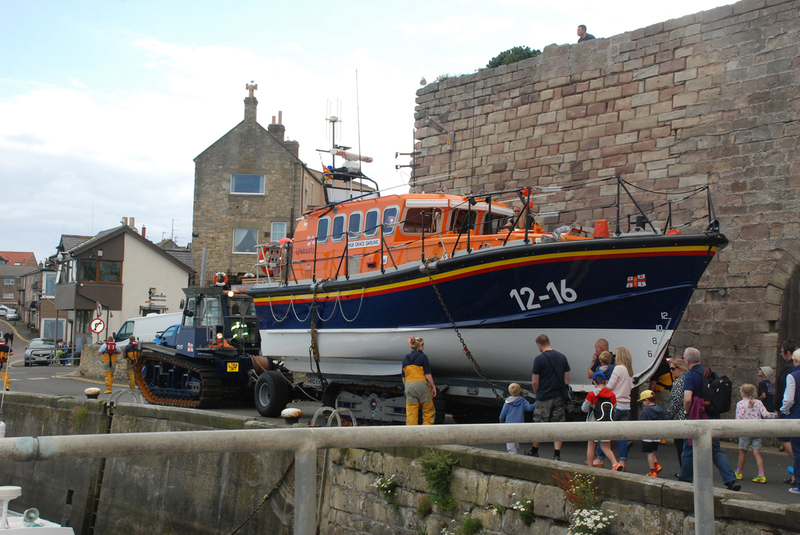 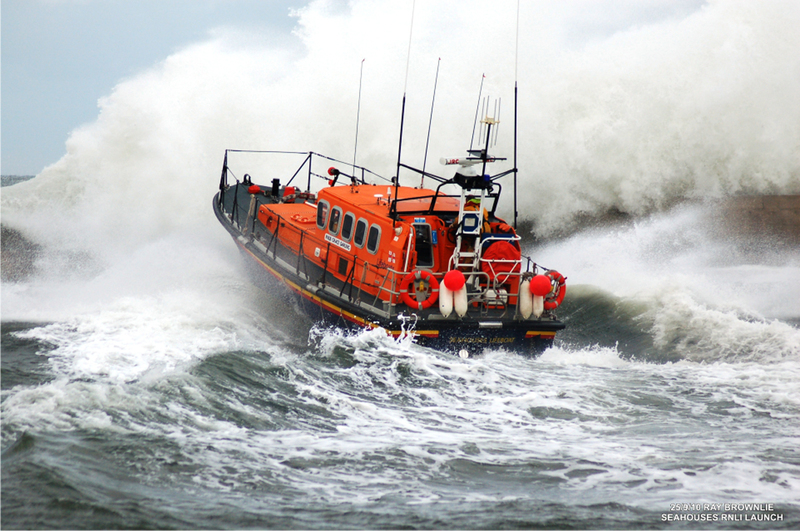 At 16.48hr on Sunday 9th July 2017, UK Coastguard requested the immediate launch of Seahouses Inshore Lifeboat, to the report of a female entering the water fully clothed from Seahouses Beach.